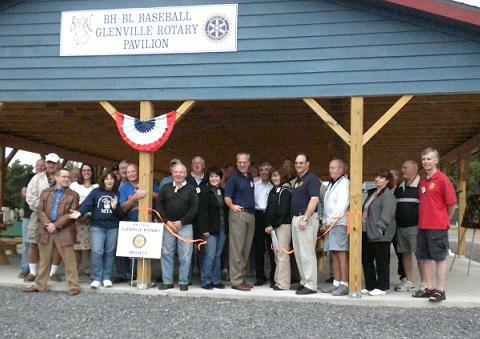 Glenville Rotarians celebrated the ribbon cutting of the new BHBL Glenville Rotary pavilion just prior to a State Little League tournament was held in Indian Meadows Park. A joint project with fund raising by BHBL baseball and Glenville Rotary for the construction of the pavilion. This project was another great partnership with many local service clubs as the local Kiwanis Club donated picnic tables to be used in this pavilion. 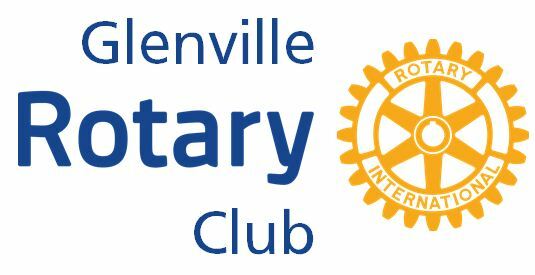 The pavilion was a multi year project for Rotarians, first started by President Charlie Palmer, and then completed during 2008-09 Glenville Rotary President Larry Jones year.